Mr. Upchurch's experience in the financial sector includes an extensive background in corporate and financial law, and a long-term history with Regions Financial Corporation, during which he served as General Counsel, Regional Chief Executive Officer, Director of Corporate and Strategic Initiatives and Head of General Bank. Mr. Upchurch offers a broad and unique perspective to the leadership of Oakworth Capital Bank. Mr. Upchurch is a member of the Alabama State Bar and the President's Cabinet of the University of Alabama. Mr. Upchurch holds Directorships on boards for the Alabama Trust Fund, Alabama Wildlife Federation, Security Engineers, and of course, Oakworth Capital. 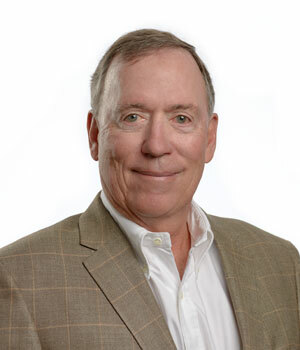 Mr. Upchurch has also been an integral member of the Birmingham Regional Chamber of Commerce, having served as Chairman, Executive Committee member and Campaign Chairman.